Celebrate Grandparents Day with Some Grand Picture Books! Did you know? 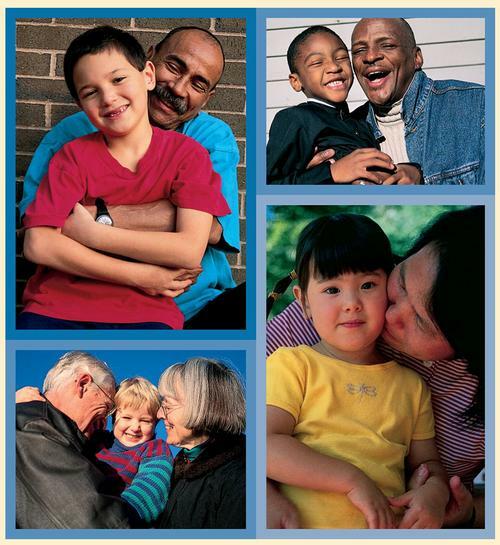 The first Sunday after Labor Day is National Grandparents Day! The relationship between grandparents and grandkids is a very special one. For grandparents, it brings back memories of when their kids were little, and opens the door to a whole new world of hugs, songs, and play. For grandkids, it provides loving companionship, a feeling of safety and belonging, and a bridge to their cultural history. It’s sleepover time at Nanna and Poppy’s house! 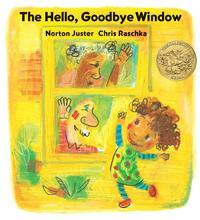 And it all starts at the hello, goodbye window. For one little girl, the kitchen window at Nanna and Poppy's house is a magic gateway. Everything important happens near it, through it, or beyond it. Told in her voice, complete with child-like illustrations, this story is both a voyage of discovery and a celebration of commonplace wonders. It is also a love song devoted to grandparents and the enchanting relationship they share with their grandchildren. 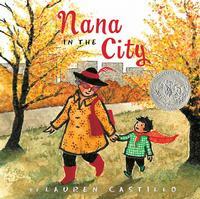 A young boy is frightened by how busy and noisy the city is when he goes there to visit his Nana, but she makes him a fancy red cape that keeps him from being scared as she shows him how wonderful a place it is. Castillo’s watercolor illustrations capture all the vitality, energy, and beauty of the city. When a young boy visits his grandfather, their lack of a common language leads to confusion, frustration, and silence. But as they sit down to draw together, something magical happens—with a shared love of art and storytelling, the two form a bond that goes beyond words. But wait, there’s more! Make sure to check our booklist to find additonal titles celebrating the bond between grandparents and their grandkids. 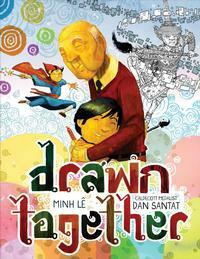 Add a Comment to Celebrate Grandparents Day with Some Grand Picture Books!